Preliminary figures in the Indiana budget show that MSD of Wabash County and Manchester Community Schools could see slight funding increases the next two years, while Wabash City Schools could see funding cuts. That was the word Saturday morning, March 14, from State Sen. Amanda Banks, who was speaking at a legislative update sponsored by the Wabash County Chamber of Commerce and the Wabash County Farm Bureau. Preliminary pleas of not guilty were entered Tuesday afternoon, March 10, in Wabash Circuit Court for Joshua L. Wright. Wright, 24, is facing charges of attempted murder, aggravated battery and illegal possession of chemical reagents or precursors. The charges stem from the March 4 shooting of Wright's great-uncle, Terry Larry Lane, at a home in rural North Manchester. During the hearing, Judge Robert McCallen III read a description of each charge to Wright, who said he understood the charges against him. In addition to entering the preliminary pleas, McCallen appointed Marion attorney Craig Persinger as Wright's pauper counsel. Somerset resident Jenna Schmidt was chosen to be a 2015 500 Festival Princess, officials with the 500 Festival Committee recently announced. Schmidt and 32 other women across Indiana were named princesses and will serve as ambassadors of the 500 Festival and Indiana now through May. The Wabash City Council on Monday, March 9, approved compliance reports for two local businesses. The firms – Dorais Chevrolet Buick GMC and Ag Resolutions – are required to report annually to the Wabash City Council to show that they are in compliance with terms of tax abatements granted by the city. Dave Dorais, president of Dorais Chevrolet Buick GMC, was questioned about the number of new employees at the firm. Under terms of the agreement, the firm was to add four new employees. 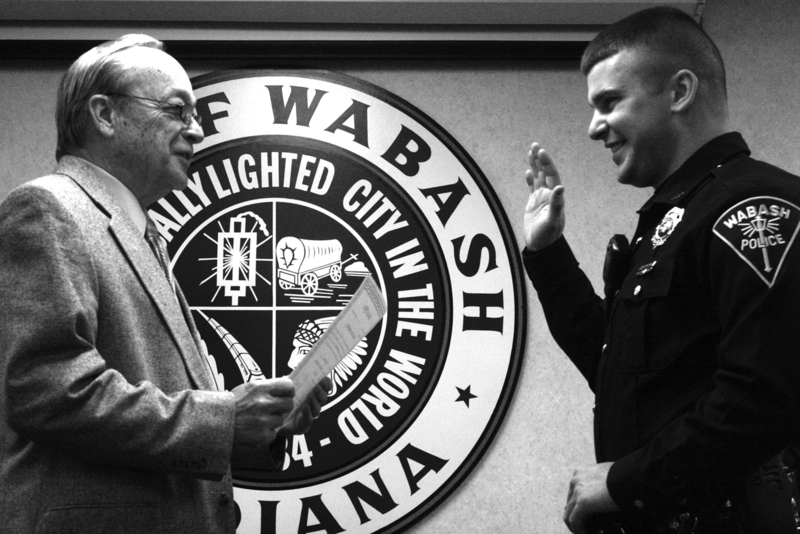 Aaron Snover is now a First Class Patrolman with the Wabash Police Department. Snover received the oath of office on Tuesday, March 10, from Mayor Robert Vanlandingham during a ceremony at Wabash City Hall. A Markle native, Snover attended Huntington North High School for three years before graduating from Manchester High School in 2007. Wabash fire officials are saying little about a Friday afternoon house fire in the 600 block of Ferry Street. Calls to the Wabash Police Department’s Drug Task Force have not been returned. 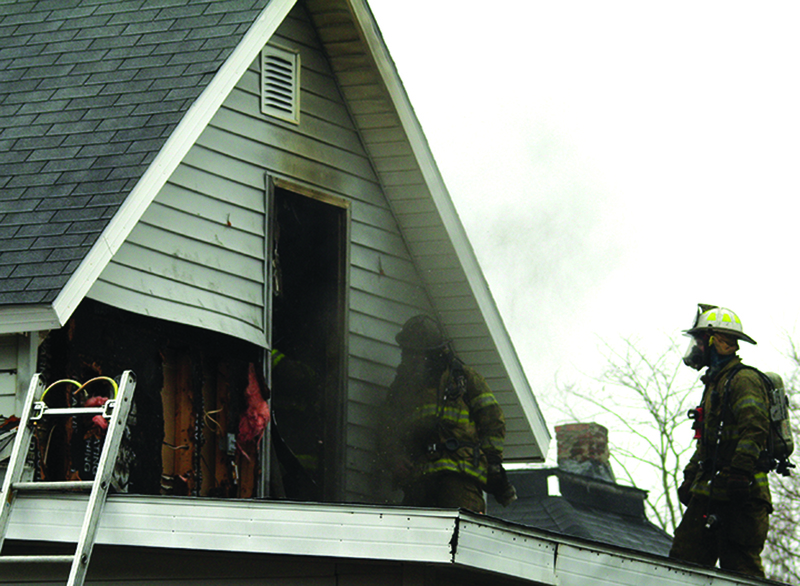 The fire, reported at 3:31 Friday, March 13, caused about $20,000 damage to the home and its contents, Mullett said. Most of the damage, he said, was caused by smoke. The Indiana State Police and the Wabash County Emergency Management Agency also were on the scene of the fire. 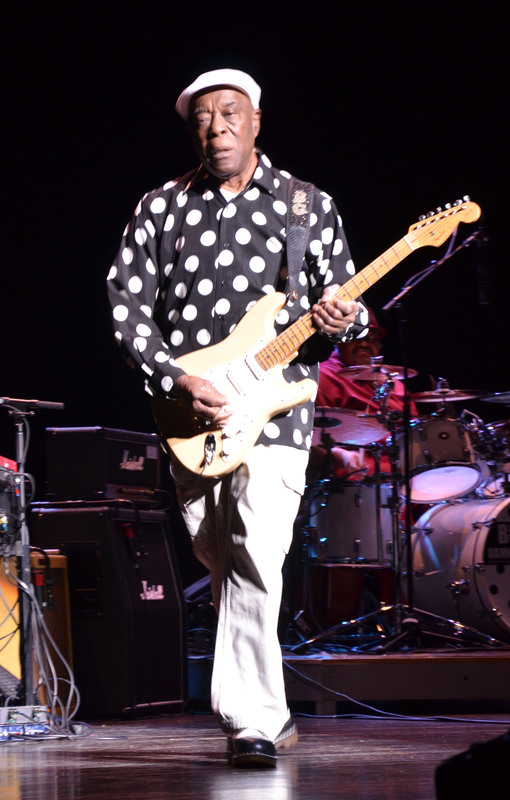 Rock and Roll Hall of Fame inductee and 2015 Lifetime Achievement Grammy Award winner Buddy Guy said he feels at home in Indiana. Or so he told the audience at his performance at the Honeywell Center Ford Theatre in Wabash on Saturday March 14. Guy first took interest in guitar he was 7-years-old, playing a makeshift “guitar,” or a piece of wood with two strings secured by his mother’s hairpins. Throughout the evening, Guy paused his strumming to talk to the crowd that yelled and sang along with his songs. In 2009, Abbey Arwood weighed more than 300 pounds. Since that time, she lost more than half her body weight, thanks to the help of Jackae Francis. Arwood, who has since become a personal trainer at F.I.T. Personal Trainer, did just that, helping an individual lose about 80 pounds. But she doesn’t want to stop there. “I am looking for my second client to train for free,” Arwood said.